In late November, Subaru will wheel out its VIZIV Evolution Concept. As you might have already guesses, the VIZIV Evolution is an evolution of the original VIZIV plug-in hybrid concept that debuted at the 2013 Geneva Motor Show. We suspect that this latest version of the VIZIV will be close to production-ready, though Subaru isn't saying a word on whether or not it'll be production-bound. 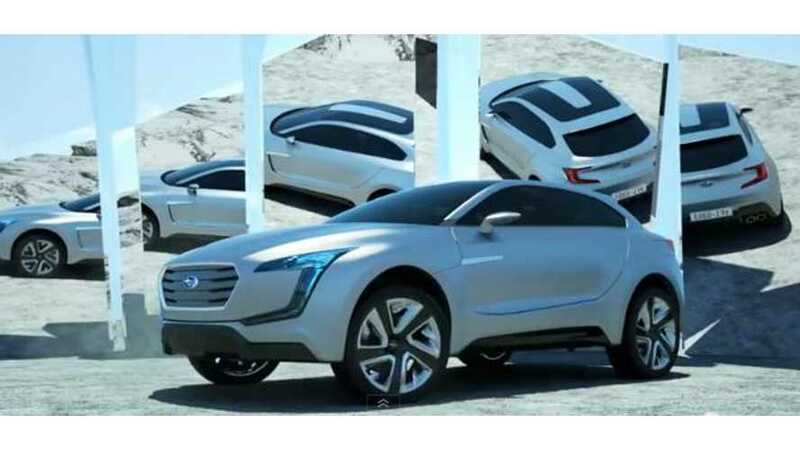 In order to demonstrate the Subaru brand’s future direction, both aesthetically and technologically, Subaru will debutin Japan the SUBARU VIZIV EVOLUTION CONCEPT. 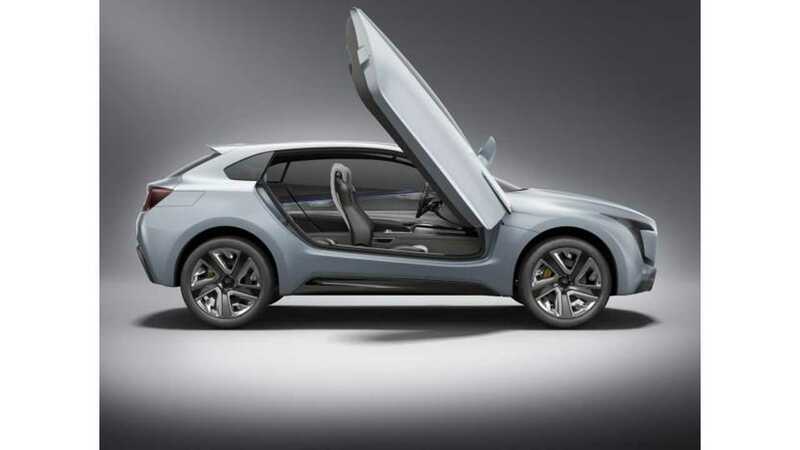 This is the advanced form of the future-generation crossover concept model named SUBARU VIZIV CONCEPT which was exhibited at shows such as the 2013 Geneva International Motor Show. 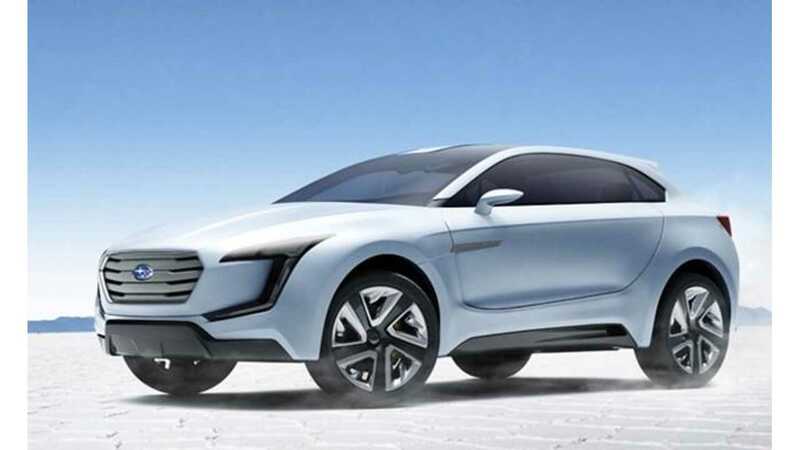 SUBARU VIZIV EVOLUTION CONCEPT carries a power unit which represents one of the ideas Subaru has for the future of its powertrains. It is a plug-in hybrid system that consists of the 1.6-liter Horizontally-Opposed direct injection turbo “DIT” engine, combined with high-torque-compatible Lineartronic (CVT) with one front motor and two rear motors. In addition, Subaru will illustrate its goal for the future of safety technology with the adoption of an innovative autopilot system. 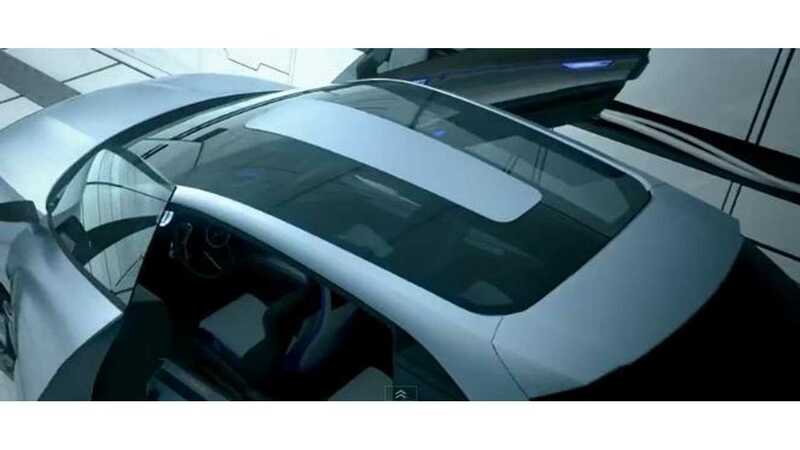 SUBARU VIZIV EVOLUTION CONCEPT is an embodiment of Subaru’s vision of the future. Look for more details on the VIZIV Evolution when it debuts in Tokyo on November 20.